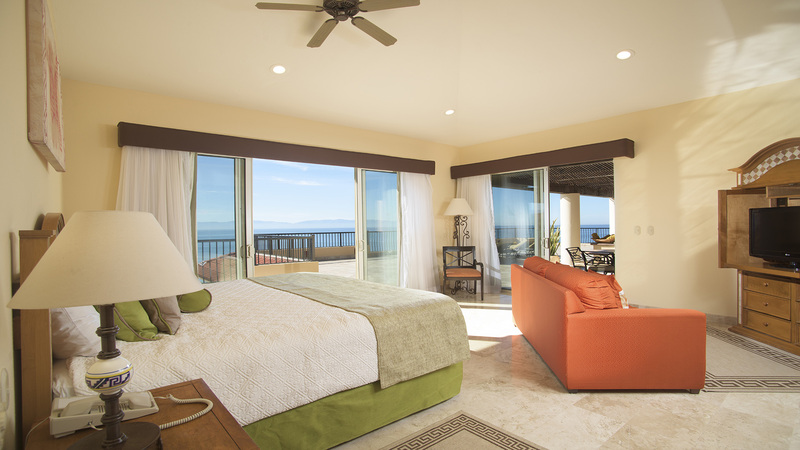 Villa del Palmar Flamingos Riviera Nayarit, a top all inclusive resort in Nuevo Vallarta, provides guests with a range of hotel amenities, in-suite services, and onsite activities that cater to guests of all ages. 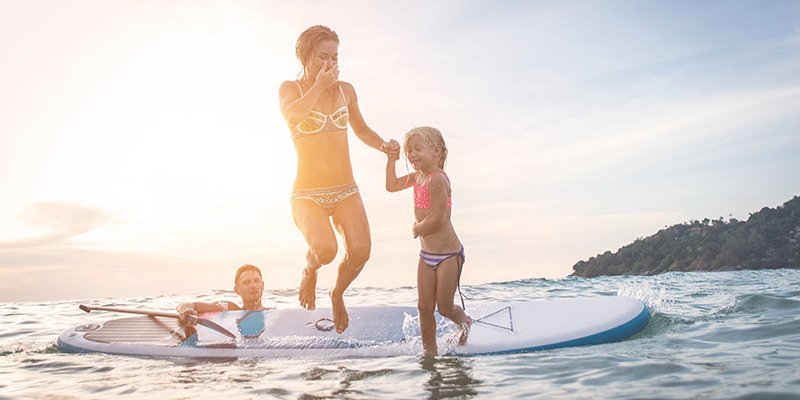 Weather indulging in a day at the award-winning Tatewari Spa, playing in the gentle waves on the resort’s pristine beach, or sending the little ones to the Kids’ Club where they can enjoy non-stop fun, while you relax by the pool, you are bound to have a good time. 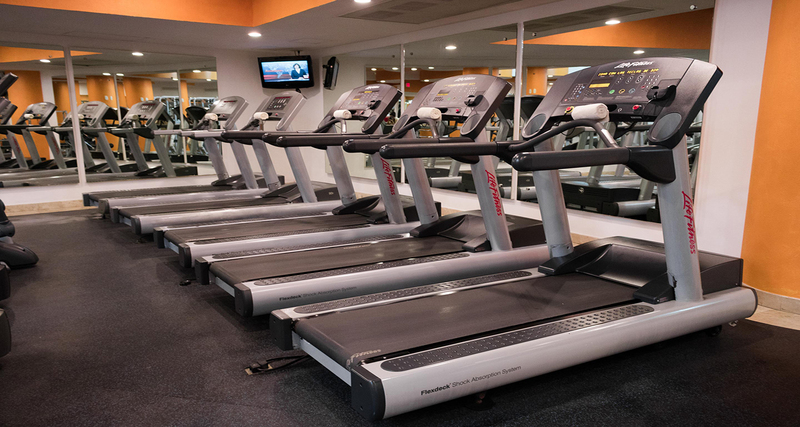 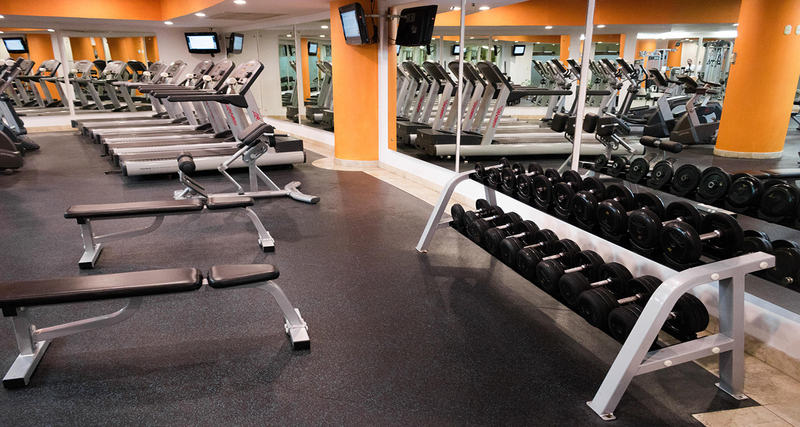 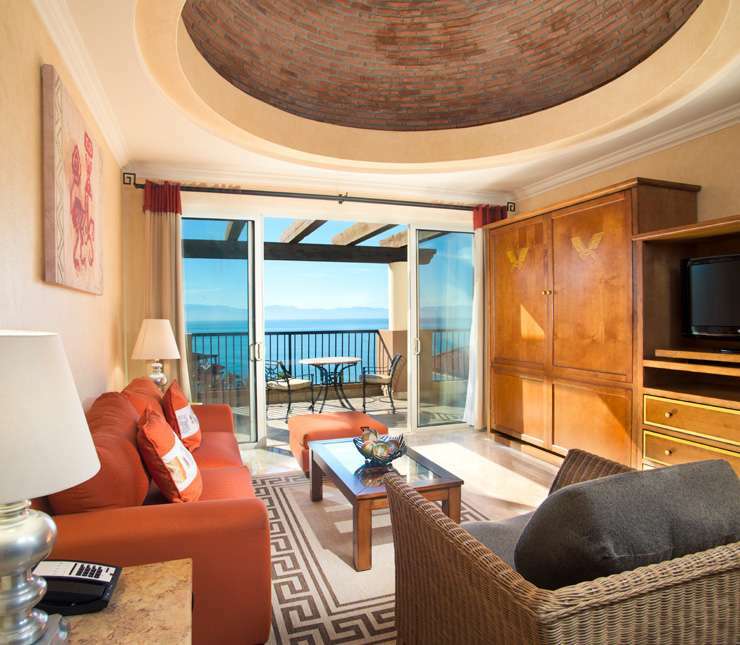 The luxury resort in Nuevo Vallarta provides the comfort, entertainment, and fun one needs throughout their stay with the diverse amenities and services that are sure to make your vacation even more rewarding. 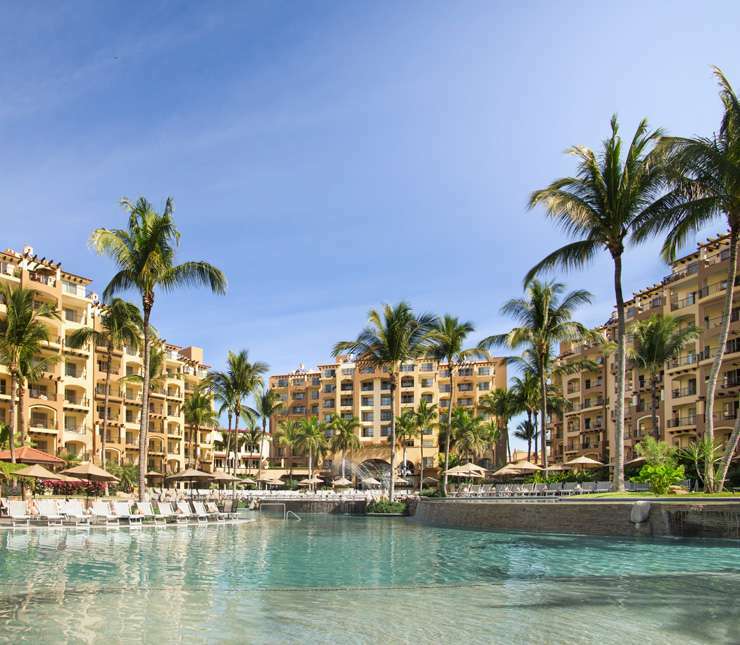 Villa del Palmar Flamingos Beach Resort & Spa Riviera Nayarit is an oceanfront property that blends beautifully with the stunning natural surroundings of Nuevo Vallarta. 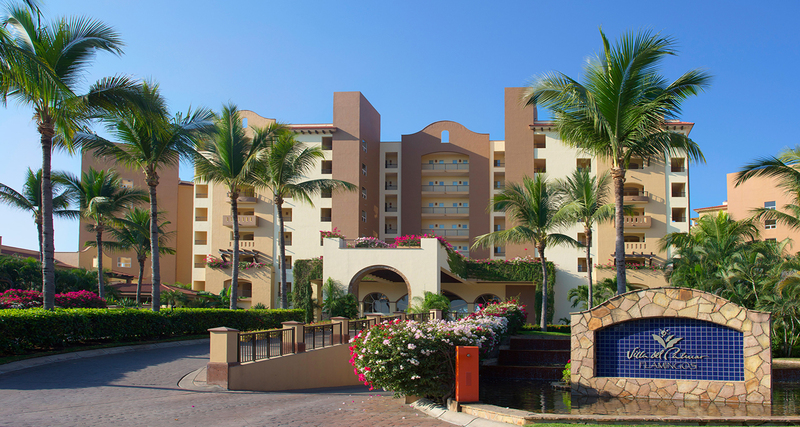 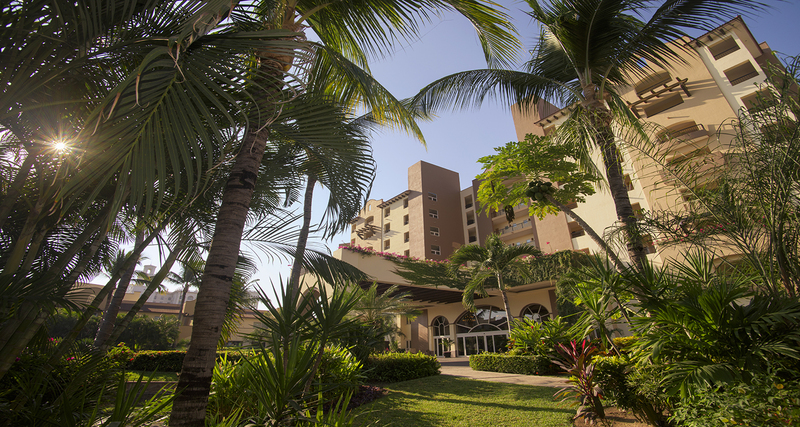 Each building sits perched on the shores of Banderas Bay, overlooking the palm-peppered coast, radiating with the soothing ambiance and glorious sensations of luxury vacation life. 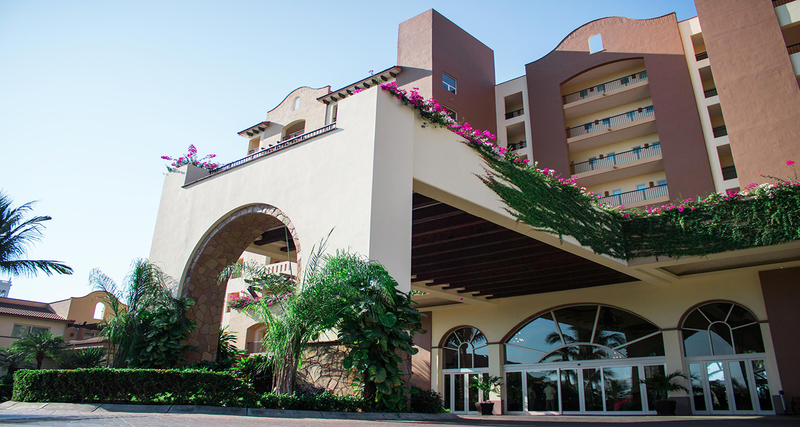 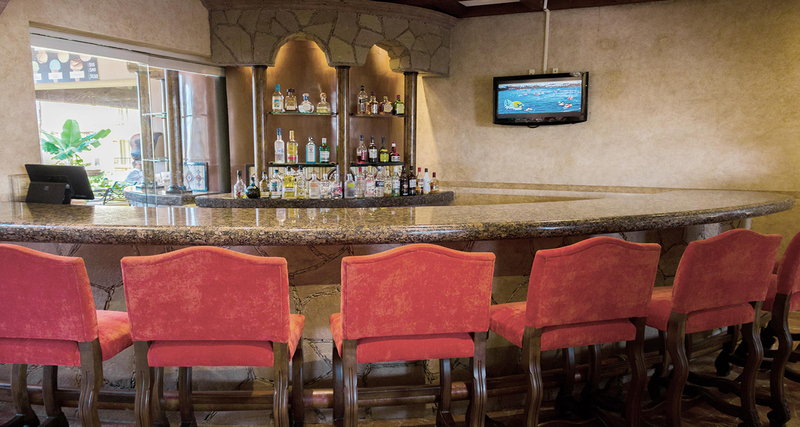 When staying at Villa del Palmar Flamingos Riviera Nayarit, guests will find a number of onsite facilities where they can revel in a plethora of fantastic vacation opportunities. 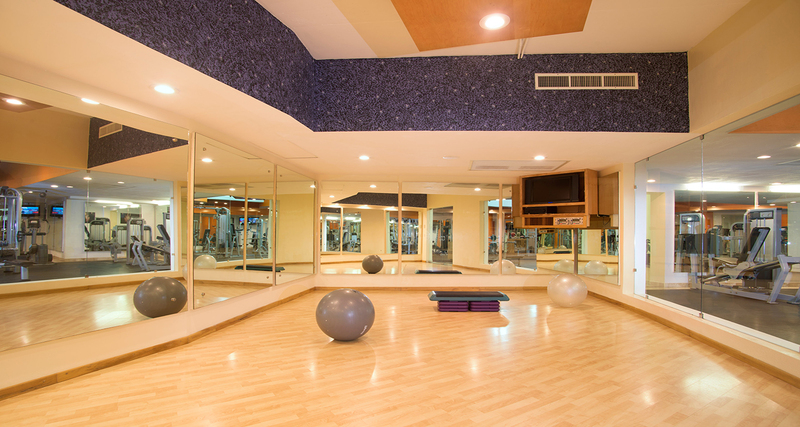 The award-winning Tatewari Spa, fully-equipped fitness center and exciting Kids Club are just a few of the facilities guests will find to make their vacation unique and memorable. 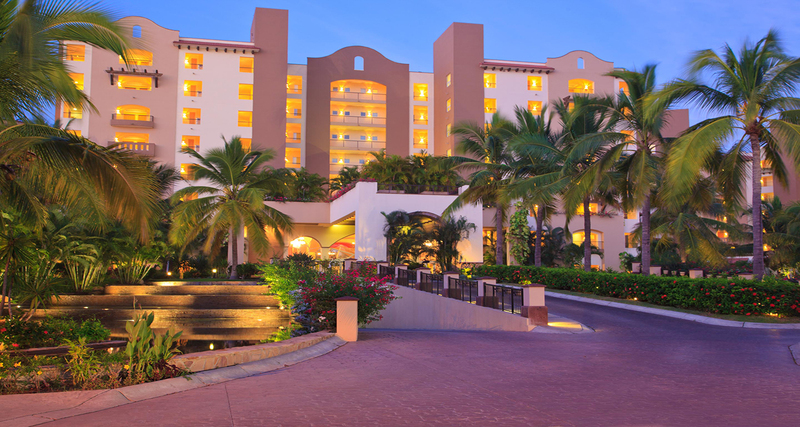 Finally, for those looking for a fun-filled vacation in Riviera Nayarit, the Nuevo Vallarta all inclusive resort hosts a slew of entertaining activities throughout the day and into the night so that guests will never find a dull moment during their stay. 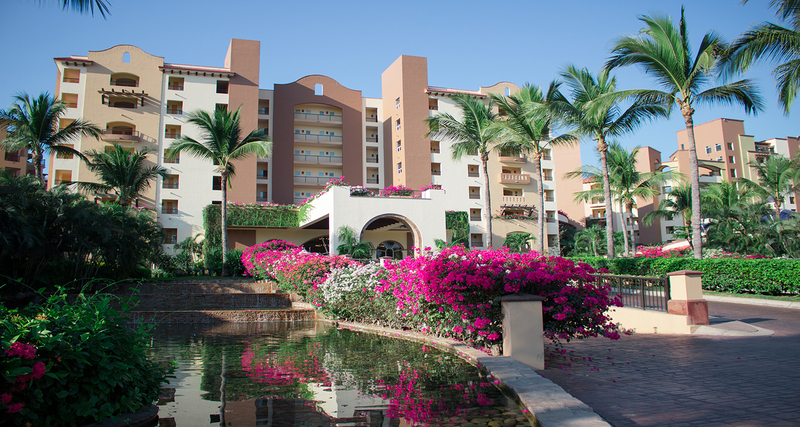 You will never find a dull moment on your vacation at Villa del Palmar Flamingos Riviera Nayarit. 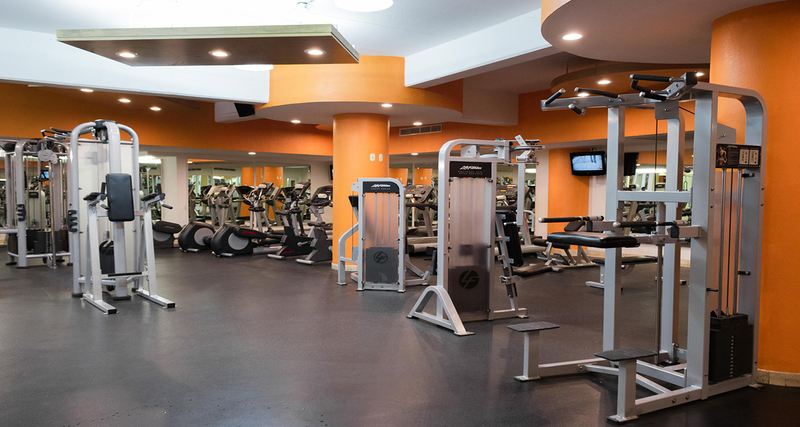 As one of the best all inclusive resorts in Nuevo Vallarta, you’ll find a myriad of free onsite activities and entertaining things to do in Riviera Nayarit from 9 o’clock in the morning to well into the evening. 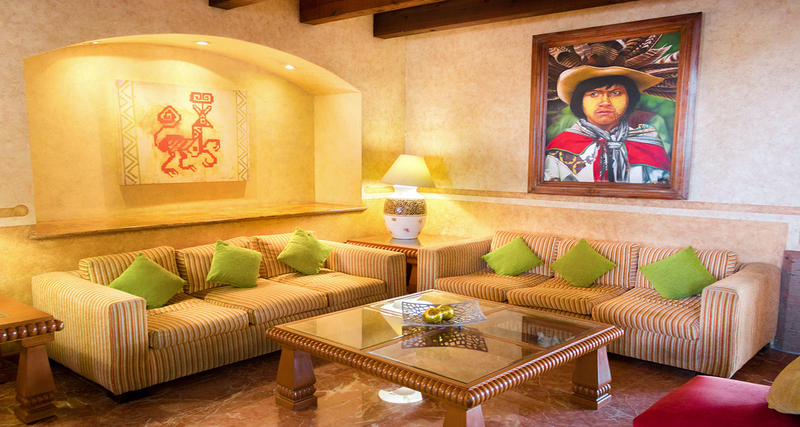 You and your travel companions can lounge poolside throughout the day, or you can participate in a beach volleyball game, a session of aqua aerobics, or any other of our group activities where you are guaranteed to make new friends and create incredible memories. 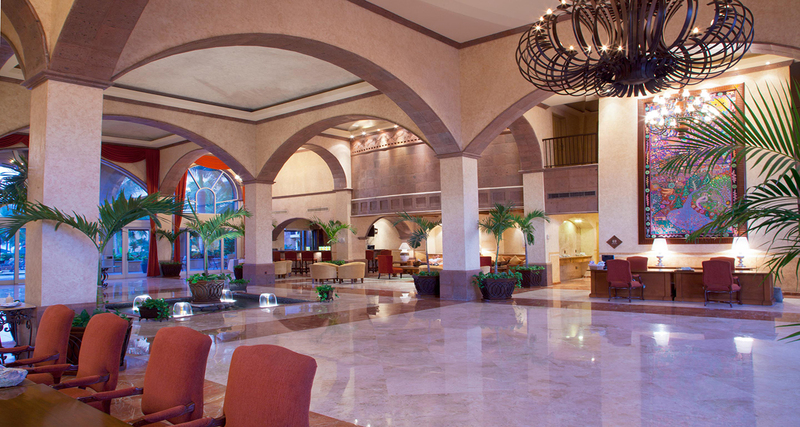 Consult our activities staff for a full list of current programs available at the Nuevo Vallarta all inclusive resort.